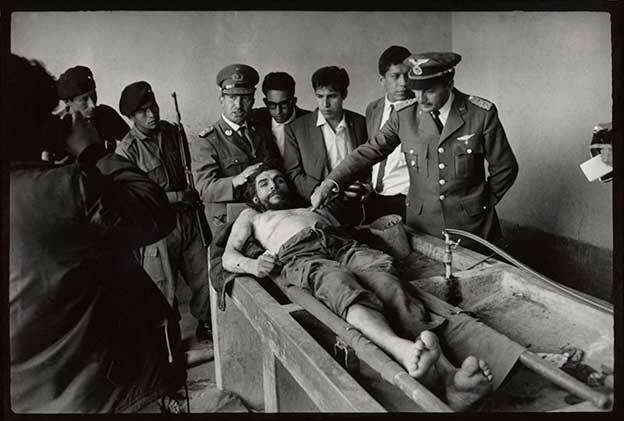 A non-narrative film investigating death and the power of photography, El Día Que Me Quieras is a meditation on the last pictures taken of Ernesto Che Guevara, as he lay dead on a table surrounded by his captors, in Bolivia in 1967. Not a political documentary in the traditional sense, the film alternates between evocation and straight reportage, centering on an interview with the Bolivian photographer Freddy Alborta. Suffused with a sense of mystery, El Día Que Me Quieras is about our assimilation of history. El Día Que Me Quieras takes its title from a song by Carlos Gardel, an Argentine singer who disappeared at the height of his career in a plane crash in Medellín, Colombia in 1936. The song, which has remained popular in Latin America since the 1930s, tells of a love fantasy that comes true bringing about an almost biblical transformation. The words of this song and the brief voice-over text based on The Witness by Jorge Luis Borges, suggest a mood of eulogy to the documentary material. The film also incorporates sequences filmed in the Aymara town of Ilabaya, in the High Andes region of Bolivia, where a large group of musicians and dancers enacts a striking pageant set in the fields and the streets of the ancient town of Ilabaya. Their performance stands as a metaphorical homage to Guevara. In addition to the music recorded on location in Ilabaya, American composer David Darling has composed a magnificent cello solo for the film. Thirty years after Guevaras disappearance, El Día Que Me Quieras attempts to heal the open wound of his absence. 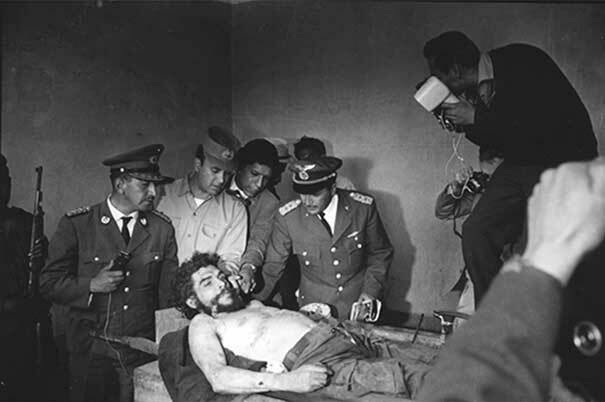 In July, 1997, after more than a year of excavations, Guevaras remains were found by an international team of forensic archaeologists in Vallegrande, Bolivia, where he had been secretly buried. Three months later, Cuba finally buried the legendary Che Guevara in the town of Santa Clara where, in 1959, he had fought the decisive battle that made him a national hero. El Día Que Me Quieras had its world prèmiere at the Festival del Nuevo Cine Latinoamericano de La Habana, where it won The International Jurys Coral Prize. It has also won the Best Documentary prize in the Festival Internacional de Cine de Valdivia, Chile. The film has been included in the Rotterdam/Holland, Pesaro/Italy, Valladolid/Spain, Oslo/Norway, Leipzig/Germany, Vue Sur Les Docs/Marseille, Festival dei Popoli/Italy and Los Angeles Latino International Film Festivals, among others. It was part of the Visible Evidence Conference at San Francisco State University and also the New Documentaries Series at The Museum of Modern Art in New York. This project has been produced in English and in Spanish versions.